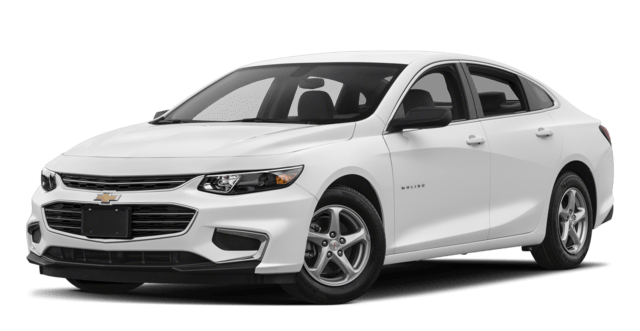 Should I Buy the Volkswagen Passat or the Chevy Malibu? As some of the best midsize sedans on the market, the 2018 Volkswagen Passat and the 2018 Chevy Malibu might seem similar at first glance. However, the Passat offers a more powerful standard engine, a longer-lasting warranty, and more. Performance: If you’re searching for the best sedan, performance is a top consideration. The new Volkswagen Passat produces 174 hp in the base trim, while the Malibu only reaches 160 hp. Seating: The Passat includes a standard 8-way power-adjustable front seat, a tough standard feature to find among mid-size cars. The Chevrolet Malibu comes with a 6-way manually adjustable driver seat. Bumper-to-Bumper Warranty: The Passat is covered by a 72-month/72,000-mile basic warranty, while the Malibu’s warranty only offers 36-month/36,000-mile protection. That’s half the bumper-to-bumper coverage of the Passat. 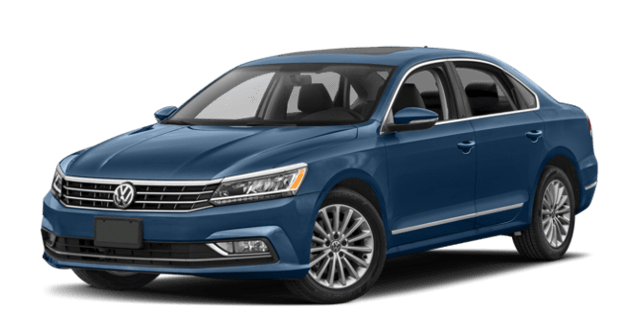 Passenger Room: The 2018 Passat has more front legroom, rear legroom, and room in the trunk than the 2018 Malibu. It makes road trips from Chicago, IL more comfortable and convenient. Schedule a test drive today to experience the advantages of the Passat firsthand. We’ll gladly help you compare the Passat with top competitors like the Nissan Altima and the Ford Fusion to see which is best for your daily driving habits. Stop by our showroom near Evanston, IL today!